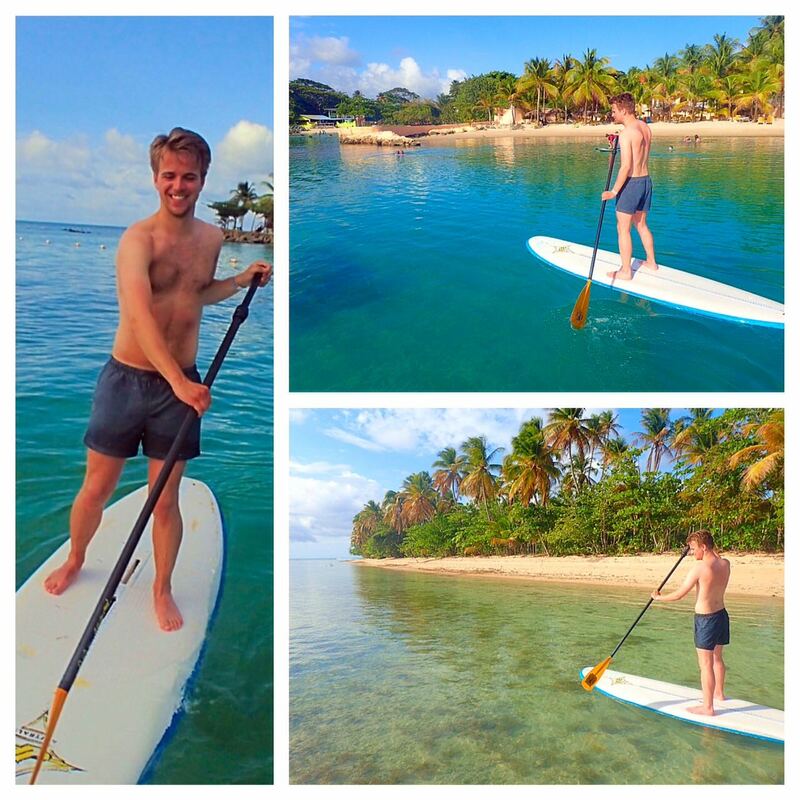 Tobago is not only one of the best places to learn to Stand Up Paddle but it is one of the most beautiful. Crystal clear blue water is your road, with coconut tree lined, yellow sandy beaches as your scenery. Whats more to decide, come and learn to stand up paddle with us at Stand Up Paddle Tobago.